CHARLOTTE, NC – NASCAR heads to Kansas Speedway for Mother’s Day this weekend, with FOX Sports set to offer 16 hours of live action on FS1 Friday and Saturday. 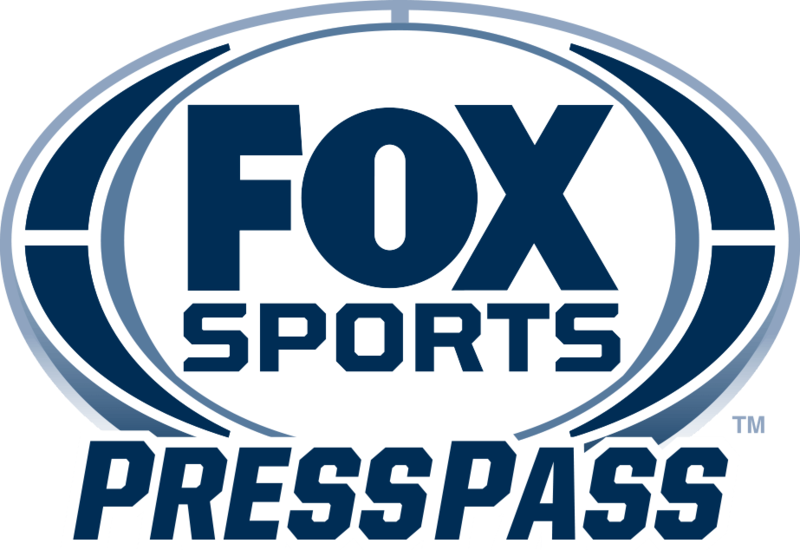 Included are FS1’s live race coverage of the MONSTER ENERGY NASCAR CUP SERIES on Saturday, May 12 (8:00 PM ET) and the NASCAR CAMPING WORLD TRUCK SERIES on Friday, May 11 (8:30 PM ET). Below is programming information for the weekend ahead, as well as quotes from FOX NASCAR analysts Darrell Waltrip, Jeff Gordon, Larry McReynolds and Jeff Hammond. What would be considered a good showing for Matt Kenseth’s return to the track for Roush Fenway Racing this weekend at Kansas? What will you be watching for at Kansas? Does Jimmie Johnson’s ninth-place finish at Dover foreshadow anything for the rest of Chevrolet’s 2018 season? If Chevrolet is on the right track, how quickly could it be before they are where they need to be?